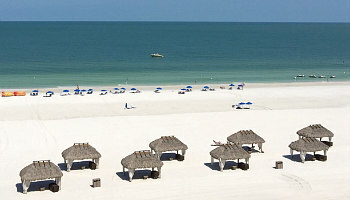 Marco is the largest of the Ten Thousand Islands on the Gulf of Mexico in Southern Florida. It’s a great place for honeymooners to relax on the long sandy beaches, play in the waves, or take a dolphin-spotting cruise. The island is somewhat secluded (but not isolated), and quieter than some other resort areas on the southwest Florida coast. If gorgeous sunsets on the beach without too many people around sounds like your ideal honeymoon, Marco Island could be your spot on the Florida Gulf Coast. 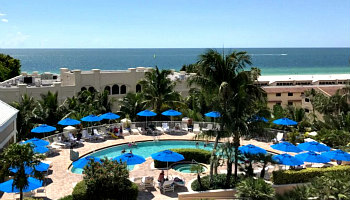 Best Time for a Honeymoon on Marco Island: The tropical climate on Marco Island makes it a pleasant escape any time of the year. 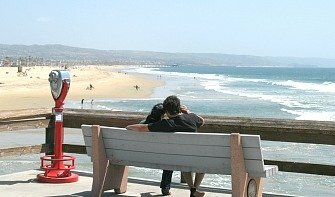 Peak season for tourism is January to April, with locals recommending April and May as the best months for enjoying the ocean (water warms up nicely), but not oppressively hot temps. 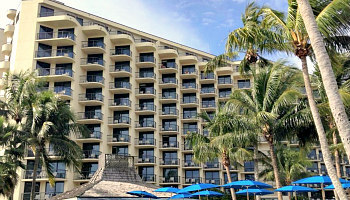 Hilton Marco Island Honeymoon Packages - variety of romantic packages for their Marco Island Hotel offering spa treatments, breakfast for 2, beach umbrellas, plus a free honeymoon registry. 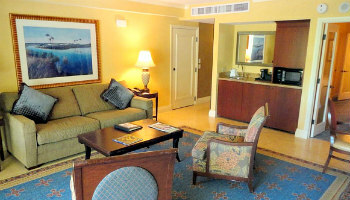 Marriott Marco Island Packages for Honeymoons - check out their selection of romantic packages perfect for any honeymoon. They include amenities like champagne, beach hut rental w/fruit & drinks, boat tour, 5 course dinner for 2, and a choice of spa treatment or round of golf. Everglades Half-Day Tour- see wildlife, hold an alligator and glide through the Gulf on a thrilling Airboat. 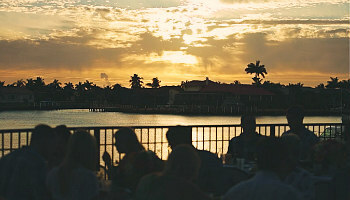 Naples FL Romantic Escapes - accommodation and attractions in and around this jewell in SW Florida. 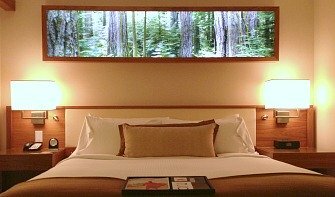 Sarasota FL Getaways for Couples - find romantic places to stay and things to do in Sarasota & Siesta Key, FL. 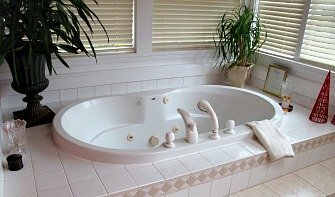 Romantic Fort Myers FL Vacations - romantic hotels, Lovers Key day trips, cocktail lounges and more. 6. 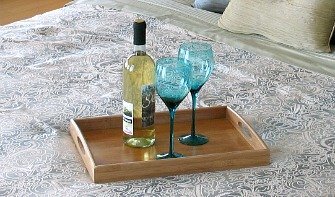 Take a day trip to Keewaydin Island using Hemingway Water Shuttle service and have a picnic on the beach. 7. Search for shells and sand dollars on South Marco Beach or Tigertail Beach. Fly into the small airport in Naples or the International Airport in Fort Myers, and drive across one of the two bridges onto Marco. Car rentals, metered taxis and fixed-fare services are all available.